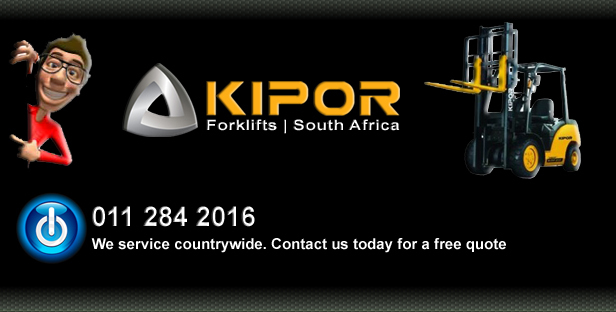 Kipor forklifts are distributed throughout South Africa by a comprehensive forklift dealer network. Full after sales service, support and parts are provided on all our forklift products. We have a dedicated forklift division offering forklift sales, service, parts, and maintenance contracts. KIPOR Forklifts South Africa makes it easy to get all your forklift requirements met with the professionalism and customer orientated attitude that has become part of KIPOR Forklifts core values. 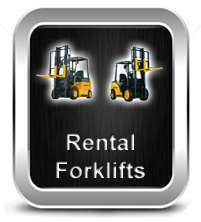 Our electric forklifts and diesel forklifts can cater for all your needs. For all your forklift requirements from Kipor forklifts South Africa.